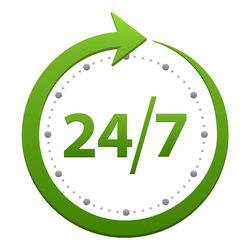 Compare prices and book your Whangarei rental car before you arrive. 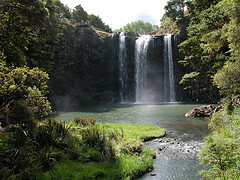 Whangarei makes an ideal base for exploring this beautiful are of the country with a large range of attractions to see. Located on the coast, there are many fine walks around the area and can be easily accessed in your rental car. Whangarei also has a good selection of motels, bed and breakfasts and holiday homes for rent. Please see below for more options.